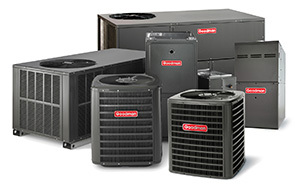 Get the parts you need for your air conditioner, furnace, and heating repair at A/C Parts Today. 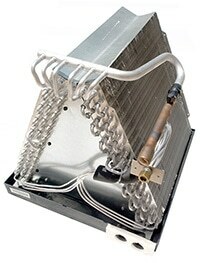 We have a large selection of HVAC parts available for purchase by the general public. That’s right! 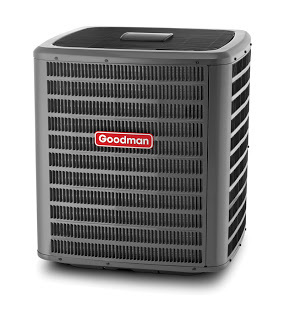 We cater to DIY homeowners as well as licensed heating and cooling contractors. When you need A/C or furnace parts, our Tampa HVAC parts experts can help you research the exact part you need so you can repair your unit today. Call us or stop by our parts store conveniently located right off Interstate 275. 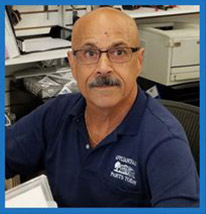 With our large inventory of furnace and air conditioner parts, you can count on the A/C Parts Today Tampa store to have the parts you need to complete any HVAC repair. Our experts are here to help with parts research and technical questions so you can confidently purchase the parts you need to fix your unit. 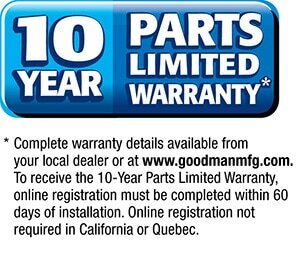 Need special ordered parts? We can get those for you in as little as 24 hours! 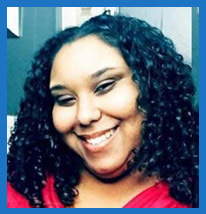 We’re here to help do-it-yourself homeowners! Many HVAC parts suppliers don’t sell to home owners, but at A/C Parts Today we proudly sell to the DIY community. Plus, we offer free technical advice! 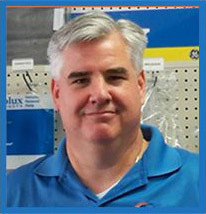 When your A/C or heater needs repair, contact the Tampa HVAC parts store to get the parts you need TODAY.